Have you lost valuable collection of videos from Samsung Galaxy S2 after formatting its memory card? Are you wondering how to perform video recovery from Samsung Galaxy S2? Are you searching for a solution to restore videos from Samsung Smartphone? Do not worry; just go through this descriptive page and find solution for all your queries. Losing video files from Smartphone is common thing and this can happen to anyone. 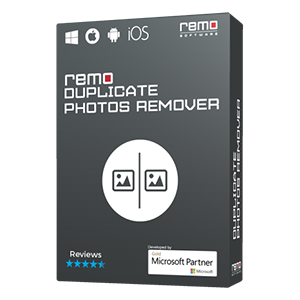 Videos may loss from internal or external storage of Smartphone, which can be easily restored with the assistance of third party video recovery application like Remo Recover for Android. This application is programmed effectively to restore lost or deleted video files from both internal and external storage of Samsung Galaxy S2 Smartphone with great ease. Are you wondering how Remo Recover for Android recovers videos from Samsung Galaxy S2? It is so simple, as you lose videos files from your Smartphone due to any reasons, it might be accidental deletion or formatting device. When this instance occurs, video immediately disappears from your device but they do not vanish permanently from memory location of your device. Only their accessing pointer is deleted from table entry which making them to disappear from you. 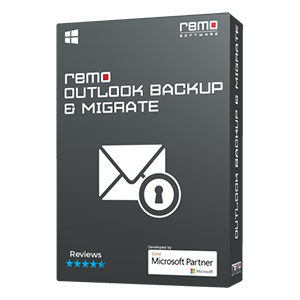 In such situation, when you employ this Remo Recover for Android which starts detecting files whose file pointer is delete from table and finally restores them and even allows to store on your storage device. 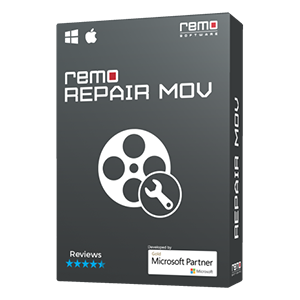 Remo Recover for Android application can capable of recovering videos of any format such as MP4, MOV, etc. Apart from videos, also recovers photos, apk files, documents, etc. It supports video recovery from various Smartphone including Samsung Galaxy S2, S3, S4, S1 etc. What are the possible scenarios causes videos loss from Samsung Galaxy S2? 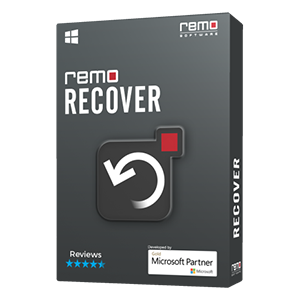 Additional info: Picture recovery on Windows 8 system can be easily performed with the make use of Remo Recover Media edition. Click on given link to know more..